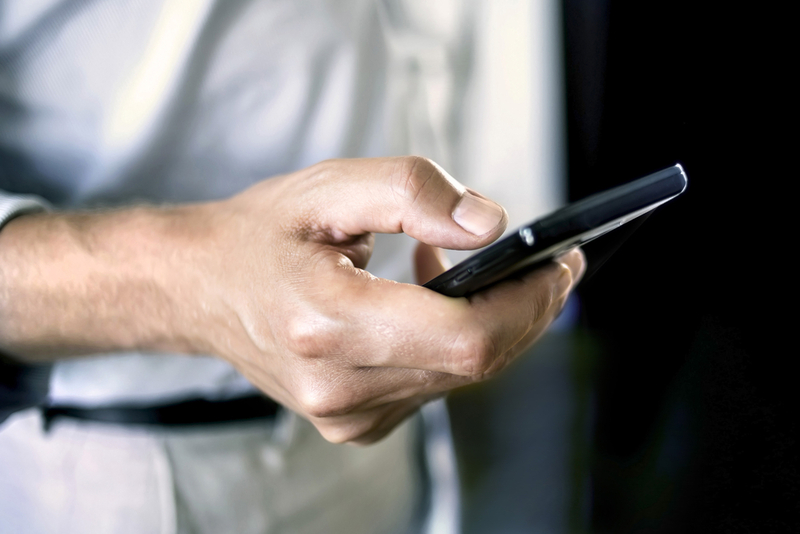 If you have purchased a property inspection app, you probably downloaded it to mobile devices. Most mobile devices have limited storage capacity, which is taken up by downloaded apps, programs, and any files you save. In order to keep your device running quickly and smoothly, you will probably want to send any files or information you gather to a central location separate from your phone, tablet, etc. Unless you plan to take your device back to the office and plug it in after each use of important apps, then you will want to have a data plan, which will connect your device with the Internet and enable you to send information at a distance. It can be difficult to decide what solution to use for this problem, so make sure you consider all the different avenues available to you. You can purchase the software to do property inspections and other real estate tasks on mobile devices, and not need to purchase the devices to use it. This cost effective plan can be put into effect if you have your employees purchase or bring their own devices for work purposes. Many people already own such devices anyway, and are perfectly willing to incorporate them into a professional setting for property inspections and other real estate tasks. This means you will not have to purchase devices for each employee, which can add up quickly to a large investment of company funds. Many real estate companies support this technique, known as BYOD, or bring your own device. If you employ this technique, your staff will bring devices of their choosing in to complete work tasks, and would be responsible for providing the data plan, which gives them mobile access. While this can be a very cost effective option, you will have a more difficult time regulating device use and ensuring consistent experience for every employee. If you provide the devices for your employees, then you will need to choose a data plan as well. This can be very difficult, because there are many companies offering different qualities of service and prices for data. It can also be difficult to determine the difference between the kinds of access provided, like 3G and 4G. Simple research of articles like this one at pcmag.com can teach you the difference and help you decide. You also need to figure out how much data you need, and whether you should save money with a limited plan or invest in an unlimited plan. Factors that can affect this include the number of devices for which you will be providing, how often they will be used, and the area in which you are working. Huffington Post has an article with great advice for choosing the amount of data you need. If you provide the devices and data, you can regulate how and when these devices are used, and have a more firm control on the wireless device use in your company. A long look at expenses and usage will be necessary to determine what option will work best for you. It may be that there is a hybrid option, which can benefit your company, which you can work out with your employees and with your wireless company. Several major companies provide data services, which makes the prices competitive in many areas. Don’t decide too quickly. Shop around, and you are sure to find the best deal available for what you need.